Be inspired by glass, airplanes, and cowboys when you plan a family fun day trip. Rochester is centrally located to some of the best family friendly destinations, making it the perfect base for your Finger Lakes visit. 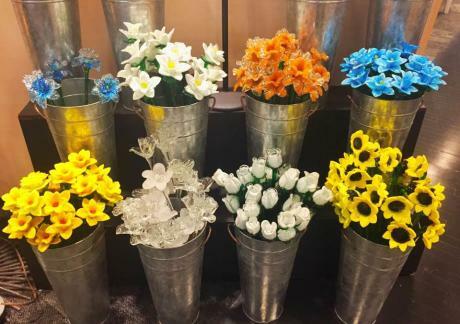 Your family will be excited learning more about how glass works at the Corning Museum of Glass, taking a tour through American art at the Rockwell Museum, and traveling back in time to the start of aviation at the Glenn H. Curtis Museum. Visit one or make a full day of it and visit all three. 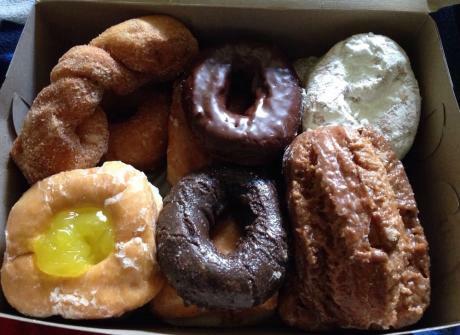 Start your day with a hot cup of coffee and an incredible selection of donuts from Ridge Donuts and Café. Offering daily specials and over 30 different choices there is something for everyone. From Red Velvet to classic glazed and apple fritters your entire family will leave with a smile on their face. 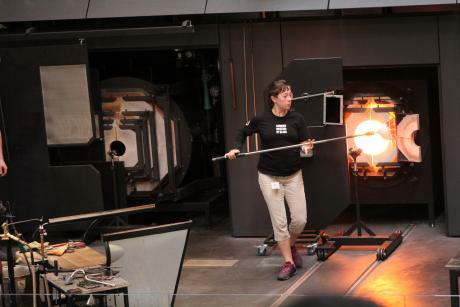 Not just for adults Corning Museum of Glass will entertain children of all ages. The Corning Museum of Glass is beautiful to tour. The glass creations are amazing. Don’t worry about small children. Everything has barriers to prevent any accidents! Be sure to sign up for one of the many glass classes they offer at the museum. The sandblasting class is fun for all ages but there are numerous classes to choose from including seasonal ones. Some of the exhibits have scavenger hunts for the kids where you have to find different pieces of glass. It made for a great family visit. When you arrive at the museum take note of the demo times and plan to see them all. Each one gives guests a new and interesting way to look at glass. Don’t miss the glass blowing demo! *Kids 17 and under have free admission daily. Corning Museum of Glass has a great café. They have made to order options like stir-fry and spaghetti as well as quick snack options. If you are on a budget consider ordering a pizza from the café and sharing with your family. Unlike any museum I have visited the Rockwell Museum has a unique look at American history that will take you back to the days of the cowboys. The museum is very kid friendly! I was pleasantly surprised by how many activities there are for kids. Start your visit with a scavenger hunt. Our kids had a blast finding all the hidden images within the art through the museum. 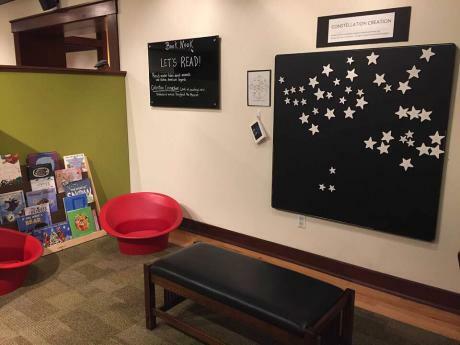 The Family Exploration Studio is an awesome area where the kids can play and explore. Hands-on art projects, puzzles, a book nook, and many more kid friendly activities make this a must see during your Rockwell Museum visit. 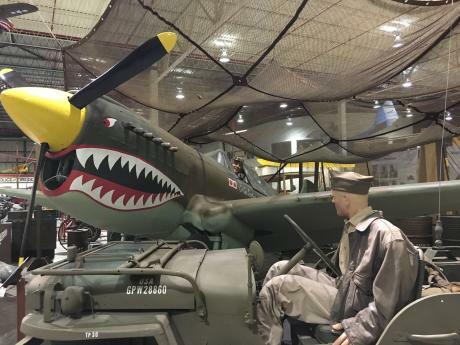 Take a step back in time at the Glenn H. Curtiss Museum and see one of the most notable aviation museums in the United States. With 22 historic aircrafts and vintage motorcycles the museum will be a fun way for the kids to where transportation got its start. Your kids will love talking about the differences from the past to today. Stroll along the charming streets of Hammondsport Village Square. This Finger Lakes community offers a variety of restaurants and shops perfect for every family. From burger to pizza and everything in between Hammondsport will be a great stop to end your family day trip.